A hair expert has weighed in on Meghan Markle's pregnancy due date. Could Meghan Markle's baby be due earlier than we've been led to believe? An investigation. The entire world (ourselves included) has come down with a severe case of royal baby fever in light of Meghan and Harry’s exciting news. The most prominent symptom of which includes obsessing over the due date, because the vague timeline we’ve been fed from Kensington Palace officials – “spring 2019” just won’t do. So in an effort to figure out as accurate a date as possible, UK tabloids have consulted all manner of “experts”. 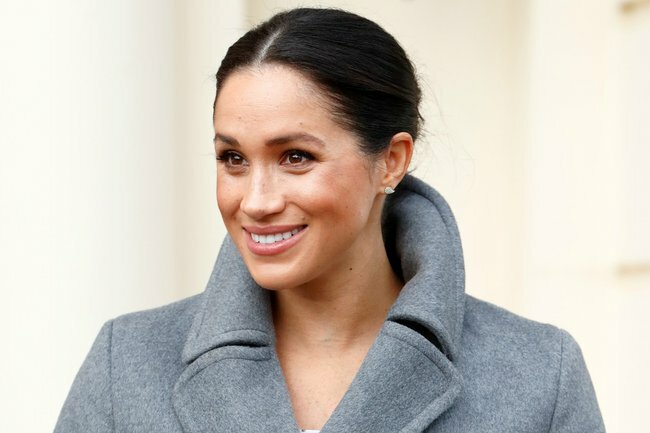 The latest expert to weigh in is of course a beauty consultant (¯\_(ツ)_/¯), who says the way we can predict the due date is by studying Meghan’s hair. 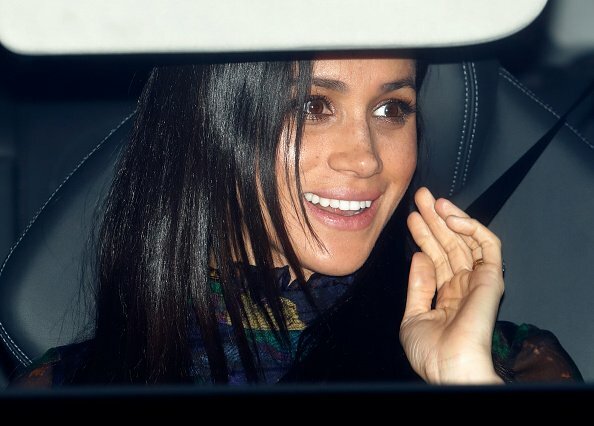 Speaking to Express.co.uk, Trichology Consultant Jane Mayhead said: “In a number of recent images of Meghan, her hair certainly appears much fuller than before pregnancy and it’s possible that this is due to changing hormone levels. Jane added that pregnant women find their hair becomes more voluminous two thirds of the way through their pregnancy, suggesting that this may be the stage of Meghan’s pregnancy now. “I tend to find that most women will experience some level of increased volume by around the six month mark,” she said. This could mean the baby will be born sooner than expected – perhaps around early March. Just look at those luscious locks. Image: Getty. Thank you very much for your insight, Jane, but we want more. Let&apos;s see who else has speculated, shall we? The Sun’s Royal Correspondent Emily Andrews suggests we could see the royal baby being born in “March or early April”. “All we know for sure is that Meghan is due in the spring. When Kensington Palace announced that the Duchess was pregnant, their official announcement said she was expecting a baby in the spring of 2019," said Emily. “But I was told she was much further along than everyone thought, putting her about three weeks earlier at the start of April." She went on to say the recent pictures of Meghan&apos;s baby bump have led many to believe the baby will be due much earlier than we&apos;ve been told. The royal baby might even arrive in February...Image: Getty. Hair expert Jane also said that the appearance of Meghan&apos;s locks could be due to the Duchess altering her hair care products to protect her unborn baby. “There are, of course, other possibilities to consider. 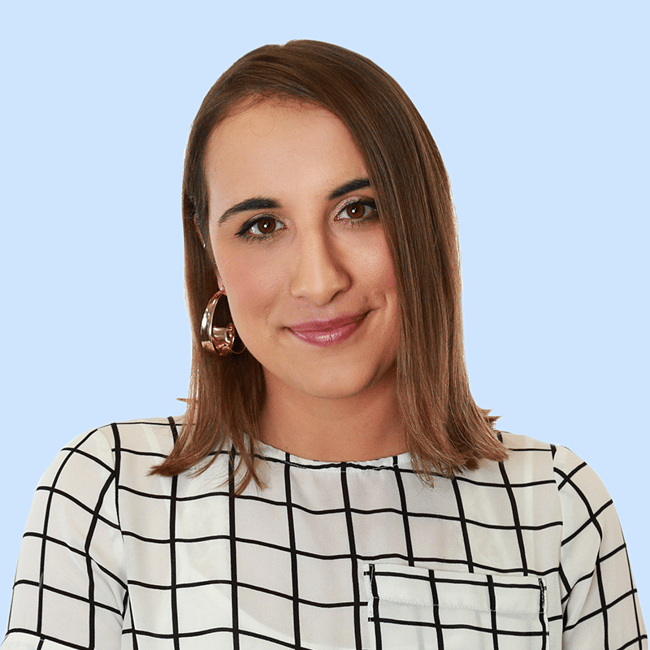 It is highly likely that Meghan may also be avoiding putting harsh chemicals in her hair,” Jane explained. She could have also altered her diet to increase her intake of folic acid, which can also stabilise hair growth patterns. So really, we can&apos;t actually tell when Meghan&apos;s baby is due at all, but we can confirm she has very beautiful hair.